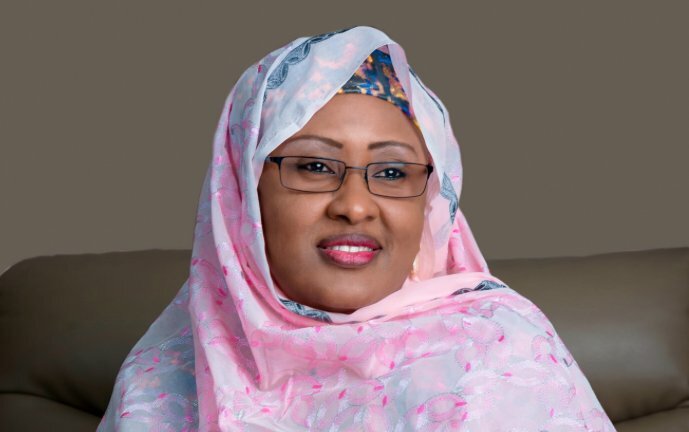 Wife of the President, Mrs. Aisha Buhari, has returned to London, United Kingdom where her husband, President Muhammadu Buhari, has been receiving medical attention since May 7, Punch reports. Mrs. Buhari returned to the British capital on Sunday barely three days after she returned to the country. She was in the country last Thursday from London where she has been since July 4 and proceeded to Owerri, Imo State capital, where she attended the annual August Meeting organised by the wife of the state governor. The reason for her latest travel is yet unknown. The Sunday trip was the third time Mrs. Buhari would be visiting her ailing husband since he embarked medical vacation for over 90 days in London.